IT security, or cybersecurity, has been a hot topic in the tech world as of late. While security jobs are needed more than ever, there has been a shortage of talent to fill these positions. For those in the tech field looking for a job and are willing to seek out new training (or those still in school with the opportunity to choose a career path), cybersecurity jobs are a promising option. According to CIO.com, cybersecurity workers bring home an average of $116,000 a year making it an particularly lucrative option for workers, especially with the large number of open positions. This one may seem a bit obvious. Technical companies need technical security. No matter if the company is a giant entity like Google or Facebook or if it’s still in its startup phase, any company that operates solely online is in need of security support. Most cybersecurity professionals unsurprisingly live in the California area, which is a hub for these types of companies. When asked, Google was ranked as the number one place where security pros would like to work. 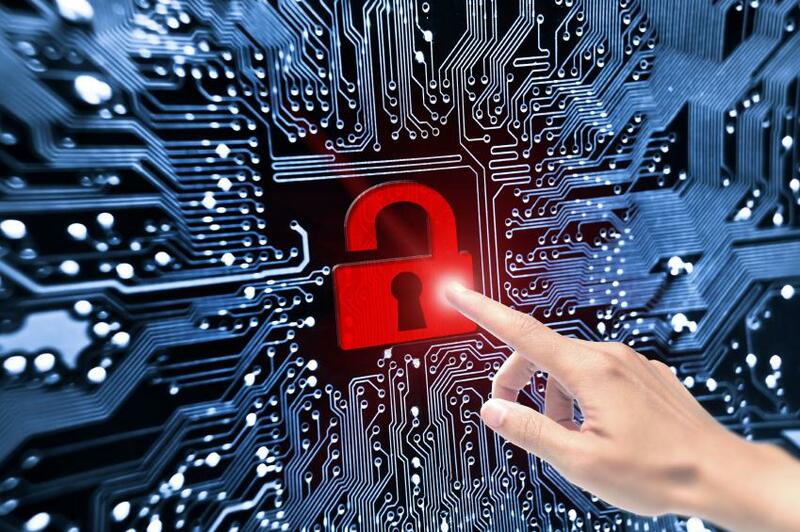 Technology is constantly changing, which means that new areas are open for security breaches and attackers are constantly learning how to get around firewalls. Security for tech will never be one and done — as long as technology continues to grow, security threats will grow along with it. The D.C. area is right up there as a hot spot for cybersecurity professionals thanks to the high about of government and defense jobs that need security employees. The Department of Homeland Security, for discernable reasons, takes cybersecurity very seriously. The government, both federal and local, is constantly mindful of cyber attacks from terrorist groups, foreign entities, or any other group looking to hurt the government or acquire privileged information. The government is taking up many initiatives to grow its cybersecurity teams by creating different programs that allow for IT professionals and students to become specialized in security. The DHS offers internships, recent graduate programs, and even veteran opportunities in cybersecurity while the National Initiative for Cybersecurity Careers and Studies (NICCS) helps promote the field nationally. Unless they keep their savings at home in a shoebox, identity theft and fraud are scary possibilities for most people. We entrust banks to keep our money safe and our personal information private and if any of that money is ever fraudulently spent or information leaked, banks take the brunt of the hit when it comes to recouping lost funds. Due to the high potential of losses each year, banks and financial institutions are spending a great deal on fraud prevention. In fact, over the past few years, fraud prevention spend has reached over $11 billion dollars while actual losses were just north of $1 billion. To keep decreasing that $1 billion figure, banks will continue to spend (and hire) to ensure that money and information remains safe. It seems like every year, especially around the holidays, we hear about large retail companies being hacked or undergoing a cyber attack. What’s so concerning about a retailer going under attack, much like banks and financial organizations, is the amount of personal payment data that is on file for customers. Even if a company can stop an attack with minimal damage, any news about a store leaking payment information drastically affects the brand’s image and decreases customer confidence. Only 62% of consumers currently think that retailers are going a good job in protecting their money and information. If the recent hack of Sony Pictures by North Korea is any indication of how unnerving cyber attacks can be for an industry, media companies will certainly continue to improve their security efforts to avoid a similar attack in the future. Like for most companies, any proprietary information that is shared can be devastating. For Sony, leaks of unreleased films and email chains were PR nightmares. Any media company can easily be the target of an attack. News outlets that report on sensitive subjects, publishing companies, and entertainment companies all run the risk of upsetting a group which may attack them by means of cyber attacks. If you would like to join one of these industries by means of a cybersecurity or IT security job, take a look at listings on Monster.